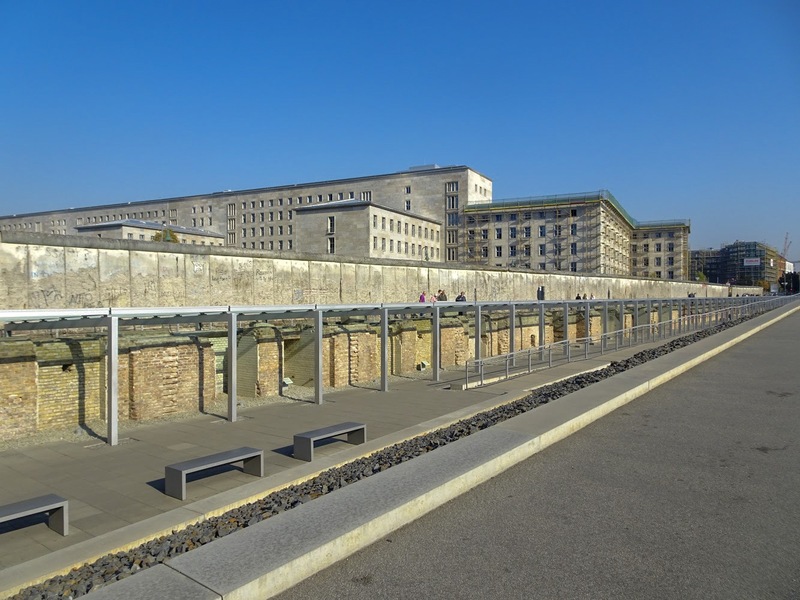 My second and last day in Berlin had a jam packed itinerary. Again, the Berlin WelcomeCard coming in super handy as I would be catching several different trains throughout the day. My first stop of the day was the giant TV Tower (Fernsehturm) in Alexanderplatz​ for my Third Reich & Nazi Tour with Fat Tire Tours. I would later be catching a train to Brandenburg Gate for a free walking tour of Berlin. There is no better way to tour a city then on wheels. Fat Tire Tours taught me that. 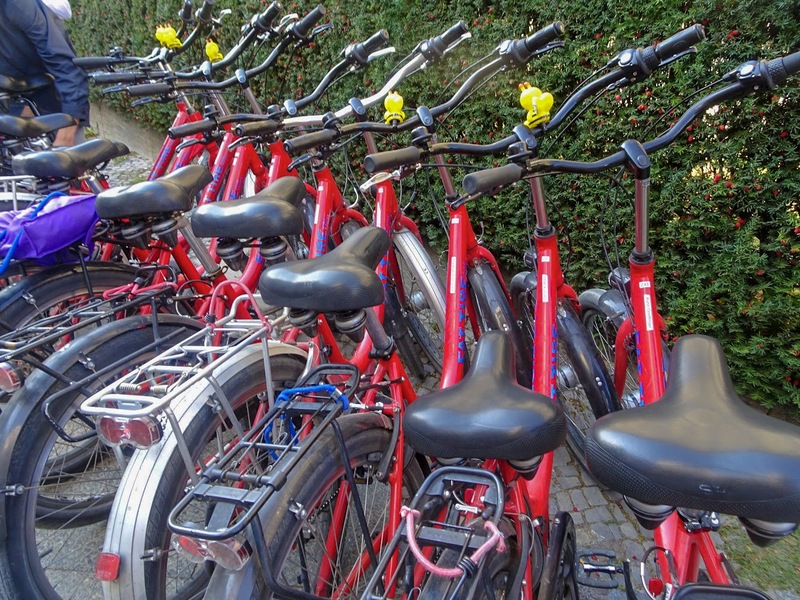 Fat Tire Tours offers a range of tours in different cities by bike and segway. I was gifted with a generous discount for their Third Reich & Nazi Tour. The last time I did history was back in 2008/9 and I have always been interest in German history and the Nazis. Learning about the history and the culture of a country is always on the top of my list of things to do and visiting a country so rich with history – there was so much to see. One of the highlights of the tour of Berlin on wheels, was the fact that we were on wheels. It was great being able to see so much of Berlin in a short space of time. It was also a great workout too. We had a short ride through Tiergarten, a beautiful wood-like forest area. Wind blowing through my hair puff – well around and on it – haha. Our tour guide Campbell was amazing – he answered all questions and gave such an in-depth insight to the history of Berlin. It was definitely a day of cardio, but it was a lot of fun. If you haven’t already, you can read more about my Fat Tire Tours Third Reich & Nazi Tour. Just like in any solo trip I take, I went on a free walking tour of Berlin. Funny, initially I booked onto one tour and I couldn’t find them so I just tagged along with another group. Free walking tours are a great way to meet other people, as mentioned in my post ‘How to Meet People When Travelling Solo‘. 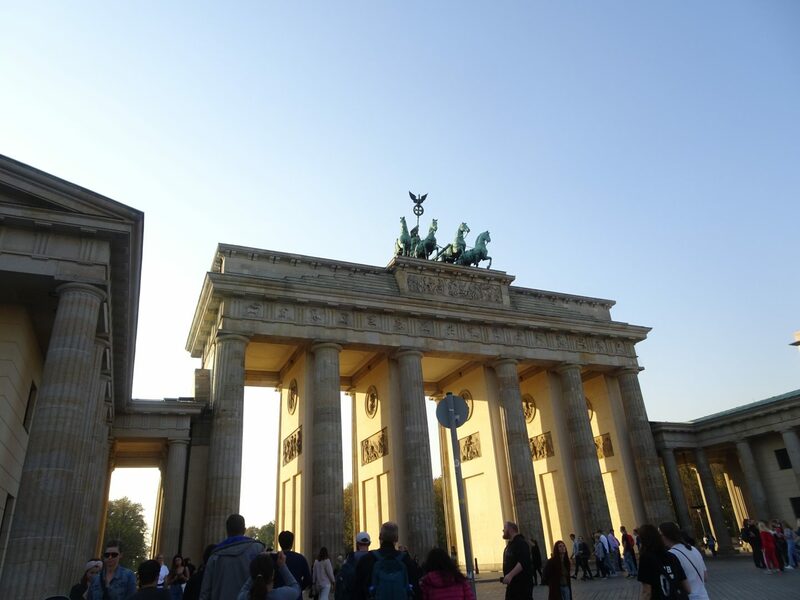 For this specific tour of Berlin, Brandenburg Gate was the meeting point. On the walking tour of Berlin, we visited the Memorial of the Murdered Jews. This time it was at sunset and there was something slightly spiritual being there at sunset. We got a close look at the Berlin Wall and followed the trail of bricks to Checkpoint Charlie. Checkpoint Charlie was the crossing point between West and East Berlin during the Cold War. 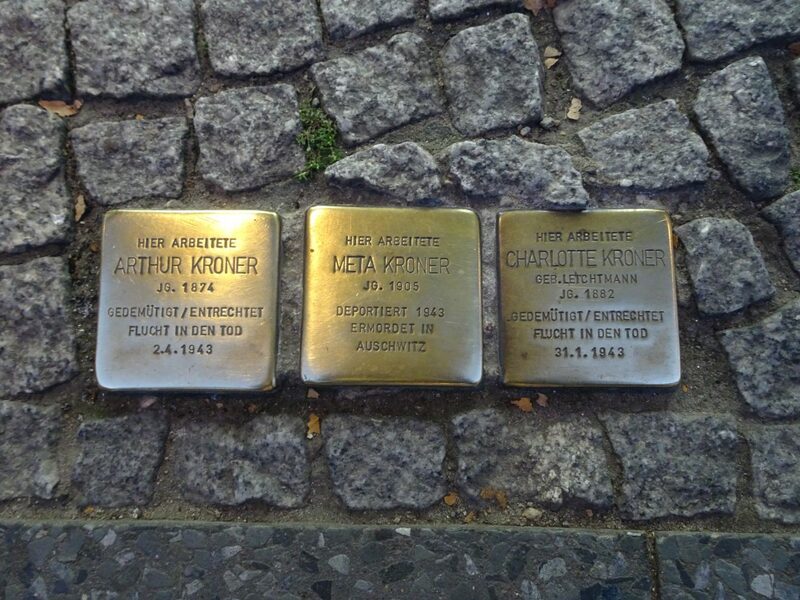 Our tour guide also pointed out the Stolpersteine, which is a concrete cube, covered in brass that is inscribed with the name and life dates of the victims of the Nazi extermination. Our guide also suggested other places for us to visit while in Berlin and so a few of us decided to take a trip to Berlin Wall Memorial. It was great to see, however, it was really dark by the time we got there. There you have it, day 2 in Berlin. I had a great and much needed trip to Berlin. From learning about the history of Berlin, I plan to travel around Germany to continue to indulge in the history of the country. There are quite a few places in Germany that I would like to explore; Cologne, Hamburg, Dusseldorf and Munich being on the top of my list. Have you every been to Berlin? Or any German city? 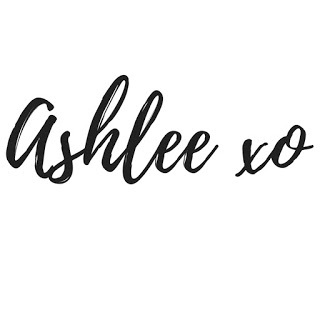 Would love to hear about your experiences in the comments.